Phyllis Diller was an American actress, stand-up comedian, writer, and self-taught artist. She was a typical housewife, raising her children in suburban San Francisco before venturing into comedy at the age of 37. Prior to then, her friends often told her she was funny and made her tell jokes during PTA meetings at Edison Elementary School. She never considered turning her talent into a career until her husband lost his job. With his encouragement, she hired a drama coach and eventually made her stand-up comedy debut on March 7, 1955, at the Purple Onion in San Francisco’s North Beach neighborhood. Subsequently, Phyllis registered her name among the first female comics in the US to become a household name. She was popular for her unconventional stage persona, her self-deprecating jokes, her wild hair/outfits and above all, her cackling laugh. Born Phyllis Ada Driver on July 17, 1917, in Lima, Ohio, the talented female comic was the only child of her late parents, Perry Marcus Driver, an insurance agent and Frances Ada (née Romshe). Her parents had her when they were 55 and 36 respectively, giving her both German and Irish ancestral roots. The Methodist turned-atheist was a student at Lima’s Central High School where she made an early discovery that she had an innate ability to make people laugh. Even though she kept her jokes aside during school hours, describing herself as a quiet and dedicated student, she enjoyed herself making people laugh as soon as school was over. After high school, Diller attended the Sherwood Music Conservatory of Columbia College, Chicago, and studied piano. However, after three years, she changed her mind about building a carer in music and moved over to Bluffton College where she studied literature, history, psychology, and philosophy. Unfortunately, she did not finish because she got married and started having children. In 1952, Phyllis Diller relocated to Alameda, California, and started working in broadcasting at KROW radio in Oakland. Towards the end of that year, she filmed different segments of the series, Phyllis Dillis, the Homely Friendmaker, for the Bay Area television. She also worked as a copywriter at KSFO radio in San Francisco and as a vocalist for Pop Club, a music-review television show. Following the crash of her husband’s business, Diller agreed to give stand-up comedy a shot. She got a two-week booking to perform at a club named The Purple Onion but due to the huge success of her first professional show, the booking was extended to 89 consecutive weeks. According to her, she became a stand-up comedienne because she had a “sit-down husband”. In 1958, Phyllis Diller made her television debut as a contestant on the quiz show, You Bet Your Life. Later, she was booked multiple times on the Tonight Show hosted by Jack Paar and this resulted in her appearing on the television variety show known as The Ed Sullivan Show. This marked the beginning of her fame in the US and opened up doors for more stand-up comedy performance throughout the country. Diller started releasing comedy albums in 1959. She also acted in more than 40 films with the first being Splendor in the Grass (1961). In addition to that, she made appearances in many TV series including, Night Gallery, The Muppet Show, The Love Boat, Cybill, Boston Legal, and her own sitcom and variety show. She also appeared on eleven seasons of The Bold and the Beautiful. In 2002, the icon retired from stand-up comedy citing advanced age and a lack of “lasting energy”. Even so, she never really retired from the entertainment industry. Phyllis Diller enjoyed a large following of gay people and was considered to be a gay representative symbol. She was also among the first celebrities who supported plastic surgery openly. The legendary comedienne reportedly had an estimated net worth of $15 million. Of course, the wealth came from her various endeavors in the entertainment industry. After her 80th birthday in 1997, Diller became sickly, suffering from many ailments. In 1999, she was hospitalized and during the time, her heart stopped. In a bid to get her heart working again, she was fitted with a pacemaker but regrettably, she reacted badly to a drug and became paralyzed. She was, however, able to walk again through physical therapy. 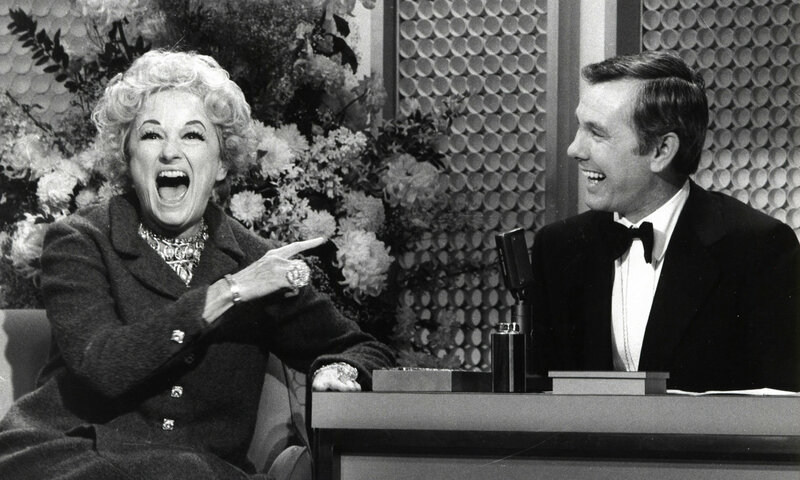 Diller was supposed to make an appearance on The Tonight Show in July 2007 and had planned to celebrate her 90th birthday during the show. However, on July 11, it was reported that she suffered a fracture on her back and could not make it to the show. The star had what would be her final interview on May 15, 2012, and received the Lifetime Achievement Award from her hometown as a member of a panel of comedians. 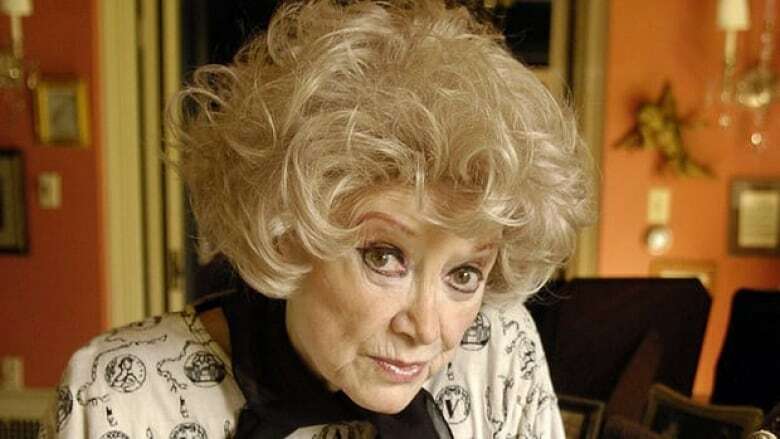 Phyllis Diller died of natural causes on August 20, 2012, at the age of 95 in her home at Brentwood, Los Angeles, California. She was cremated and her ashes were scattered at sea. The comedian met her first husband, Sherwood Diller, at Bluffton College and they got married in 1939. The couple had six children – Peter, Sally, Perry (died 2 weeks after birth), Suzanne, Stephanie, and their sixth child also named Perry. Phyllis Diller’s second child, Sally, was diagnosed with schizophrenia and Phyllis worked very hard to ensure that she is cared for at home but eventually, Sally was sent to a mental institute. In 1998, her first son, Peter, died of cancer and in 2002, Stephanie died of a stroke. After her marriage to Sherwood Diller ended, she got married again to actor Warde Donovan on October 7, 1965. Three months later, she filed for divorce after discovering that he was bisexual and an alcoholic. However, a day before their divorce was to be finalized, the couple reconciled and the marriage continued until 1975 when Phyllis divorced Donovan. She got involved with Robert P. Hastings in 1985 and they remained partners until he died on May 23, 1996.